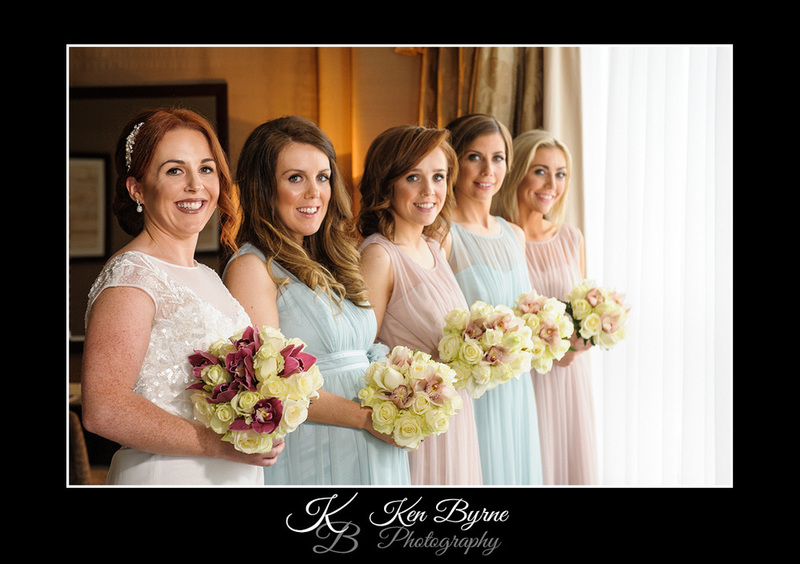 Laura and Neals wedding was truely a classically beautiful day. 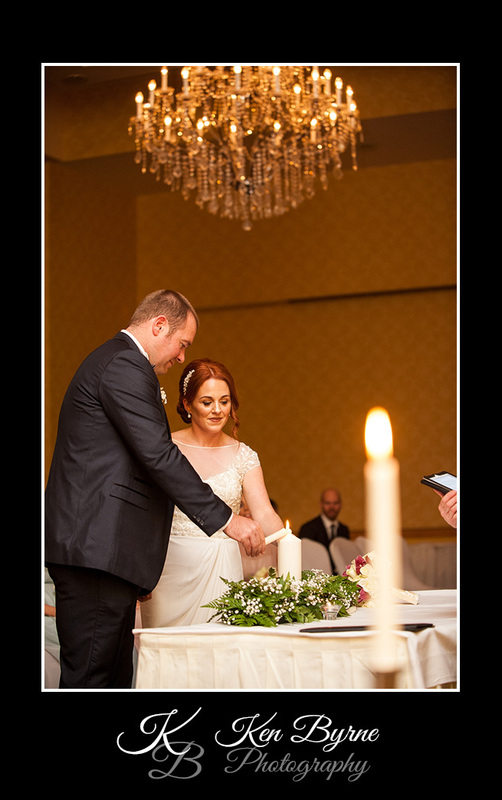 With the typically Irish weather as a back drop, they still had a shin-dig to remember! 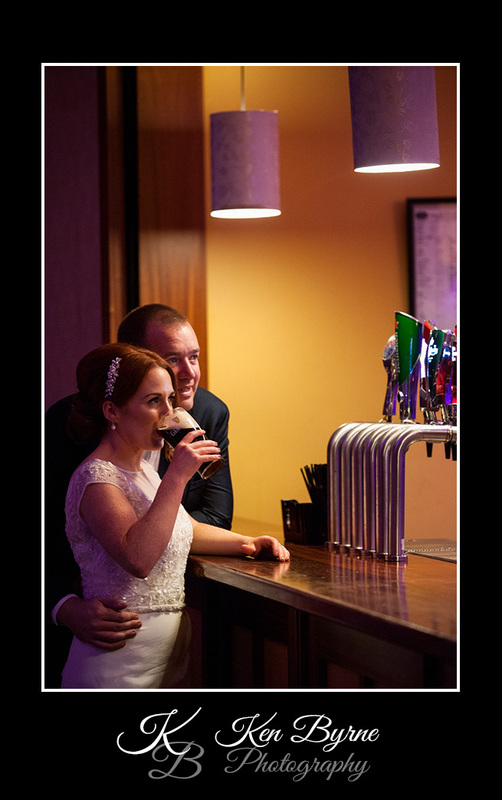 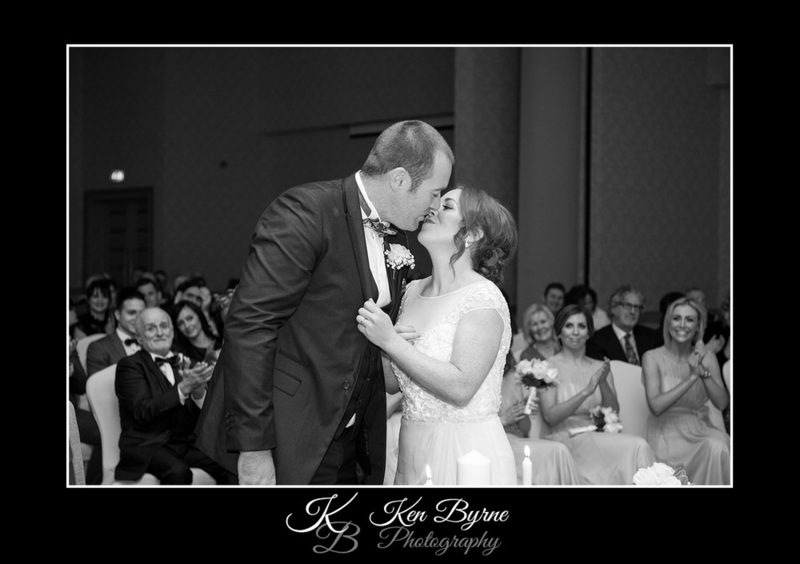 They came home to Ireland from down under to celebrate their wonderful day with all their family and friends. 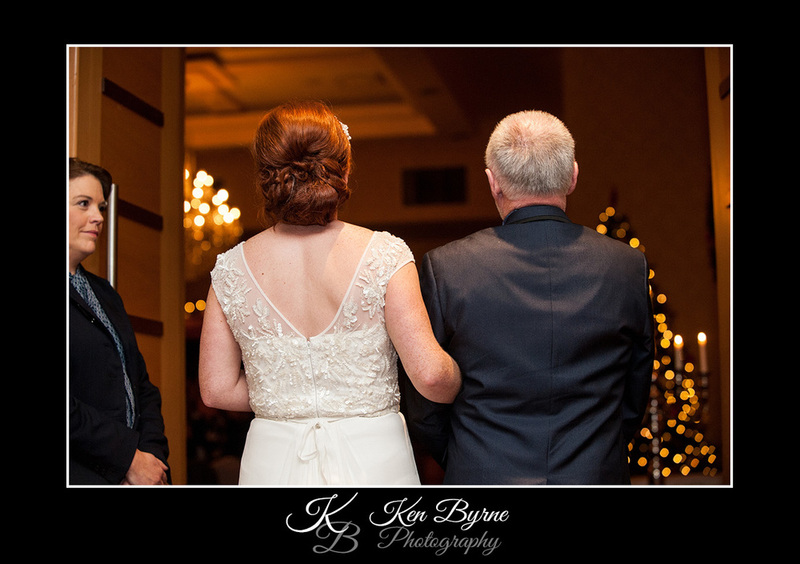 It was really beautiful to see them coming together with their little boy. 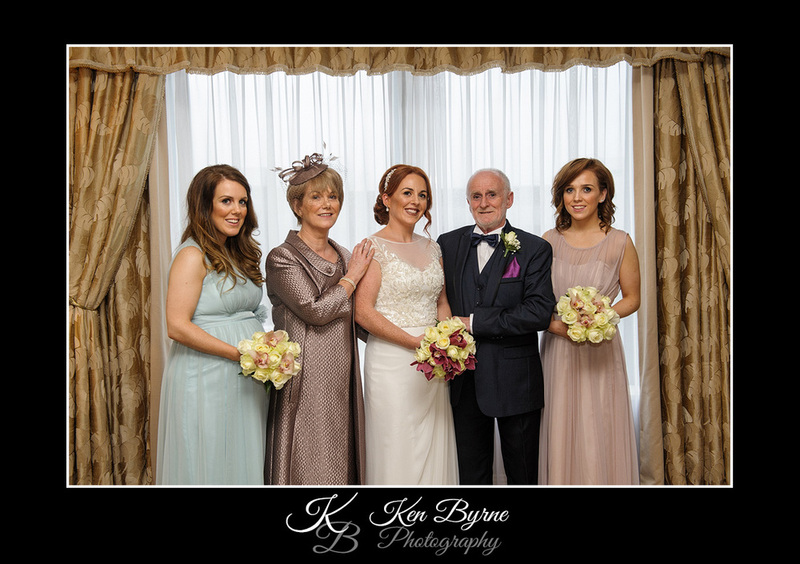 The whole family was delighted to see them so happy together. 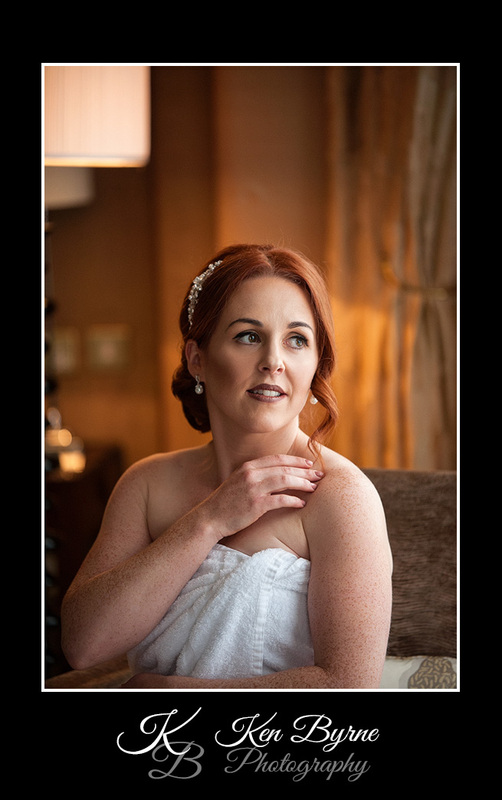 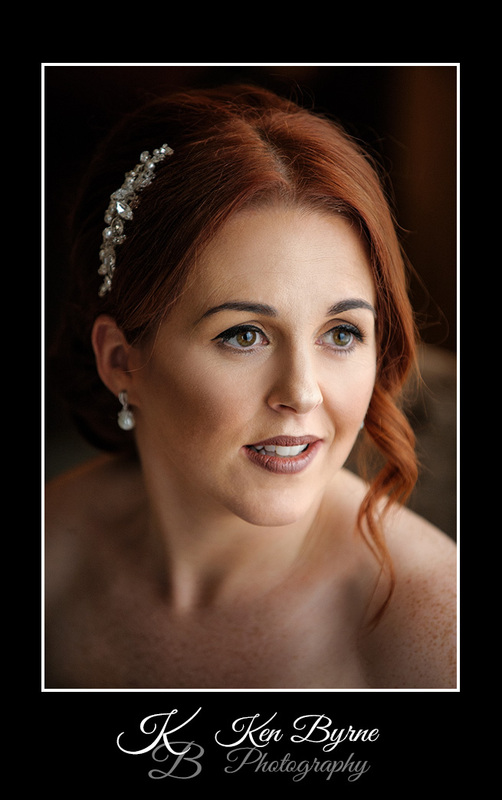 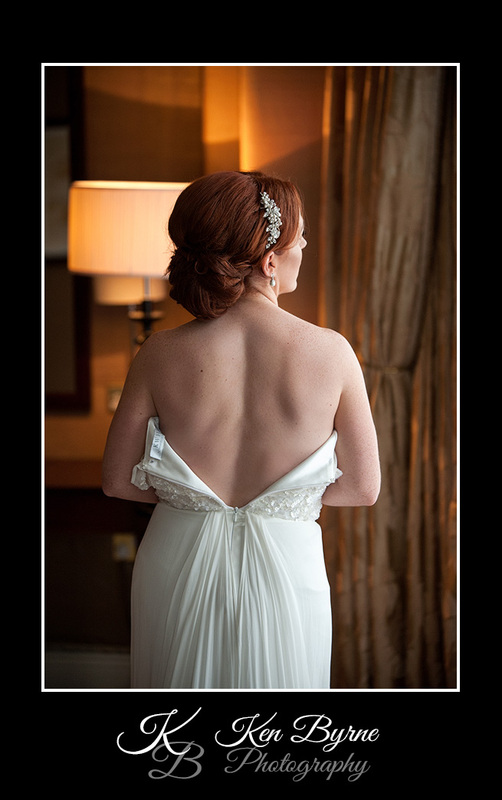 Laura looked stunning in her beautifully vintage dress and completely embodied the classical beauty look. 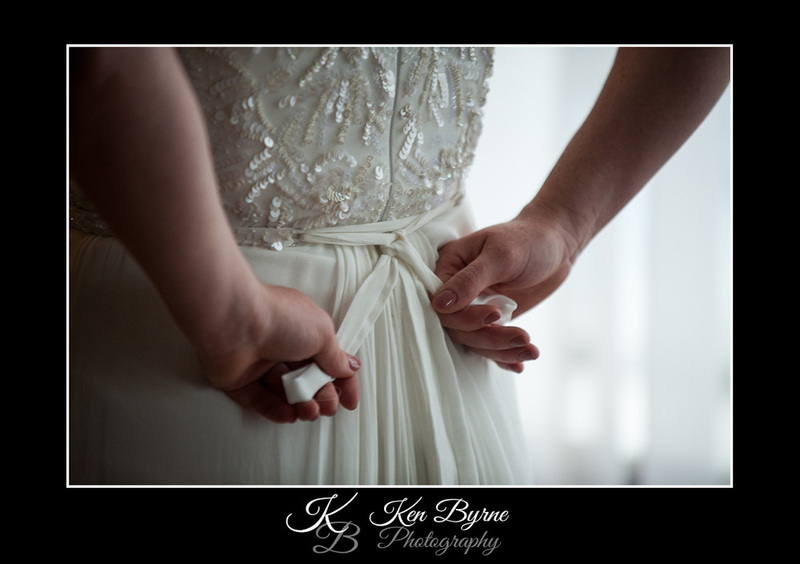 Truely a brilliant day, stunning images and a wonderful couple. 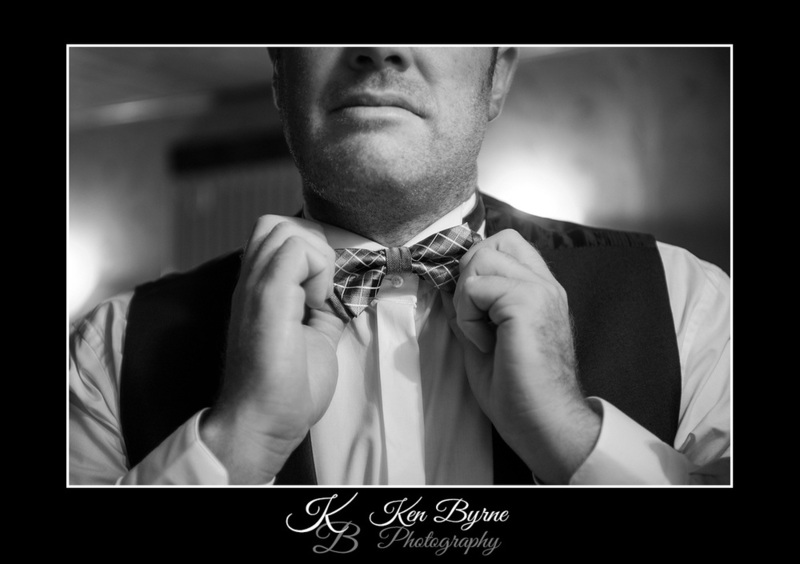 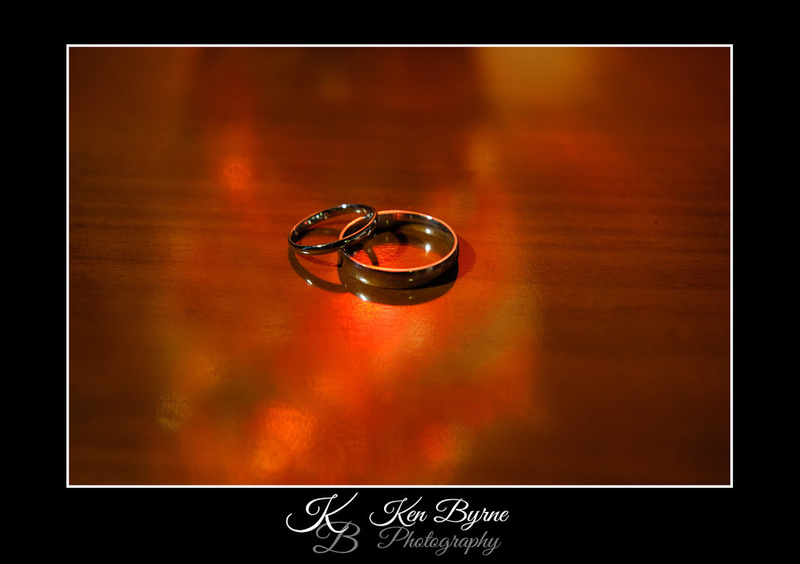 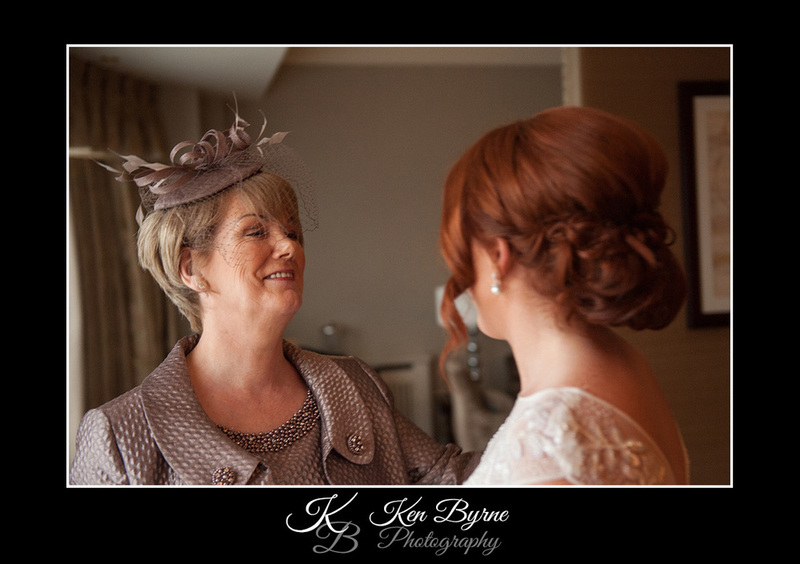 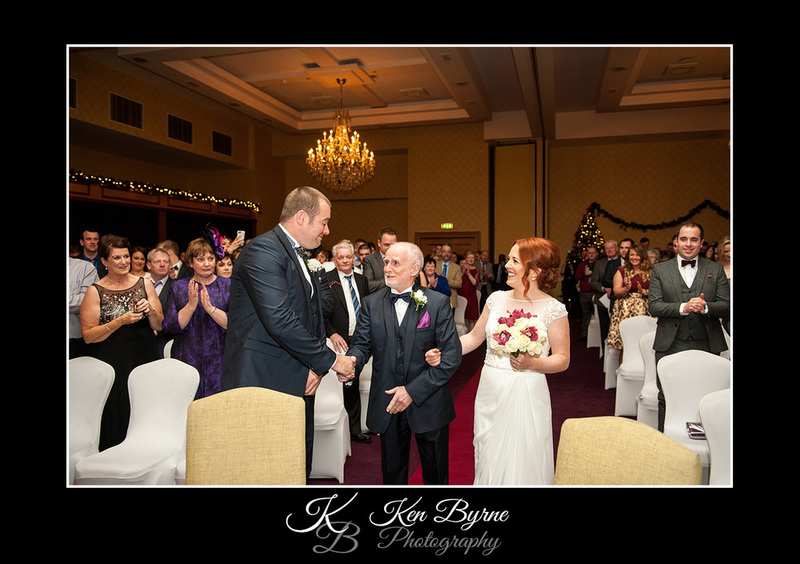 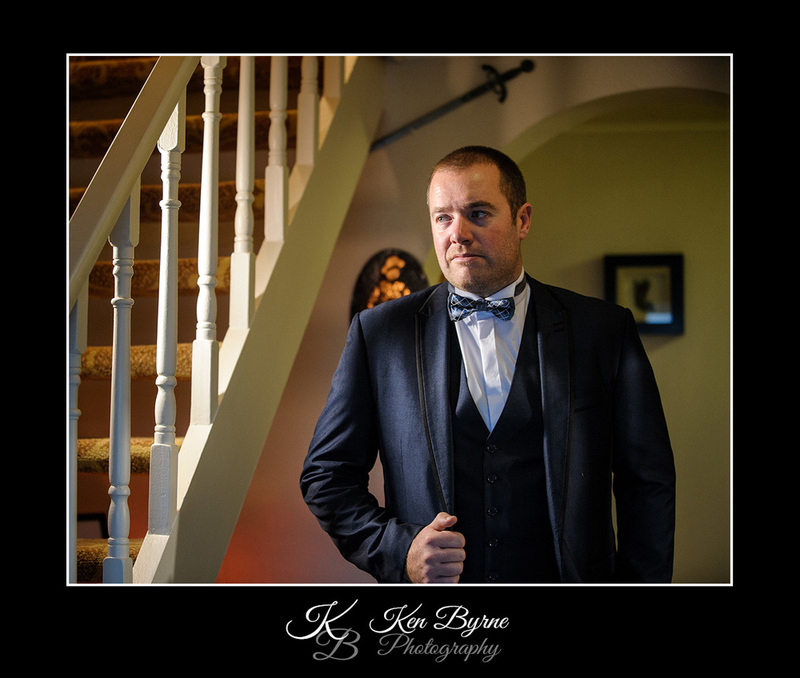 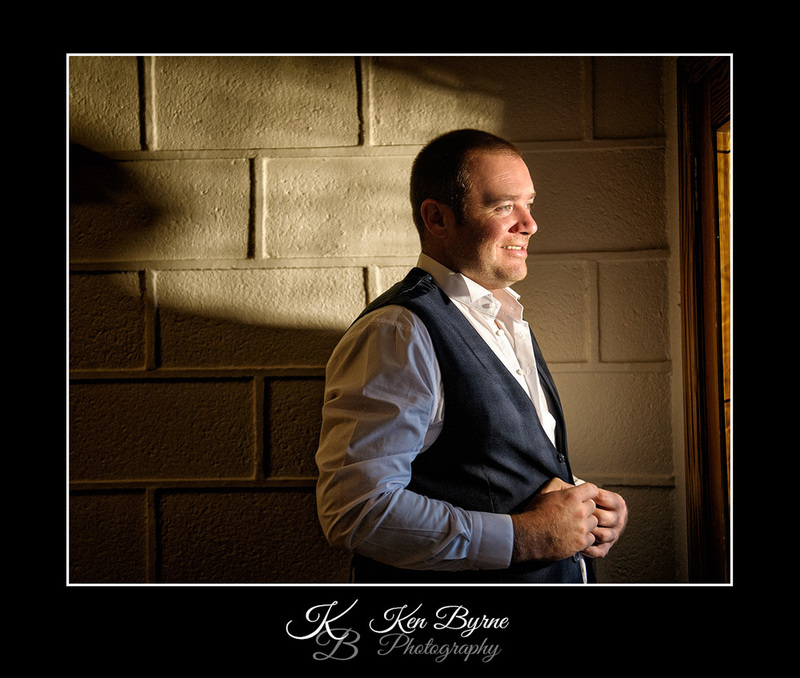 Welcome to the Ken Byrne Photography family guys!